I stand on the road, listening to the tick of the cooling engine. The crunch of gravel underfoot and the fluttering of my loose hiking pants in the cold, brisk breeze are the only other sounds I can hear. I walk a few steps away, putting some distance between myself and the shoulder of the road that I have parked on. All about me is a desolate, wind-blasted landscape. There are rocks in all manner of shapes and sizes, from squat troll-like creatures to huge sharp-edged monsters that would cut you if you stroked them. The road itself stretches on like a ribbon into the distance, down the hill I am currently on and into a valley. Lake Myvatn is somewhere beyond the ridge of spiny mountains in the distance, and with the light fading fast I have to be quick about my stop. 15 minutes, no more. There is very little life around me. A few lichens and low grasses can be spotted and, in the west, in line to catch the rays of the setting sun, is a tiny burst of bright silver flowers that cling to life in this otherwise barren place. 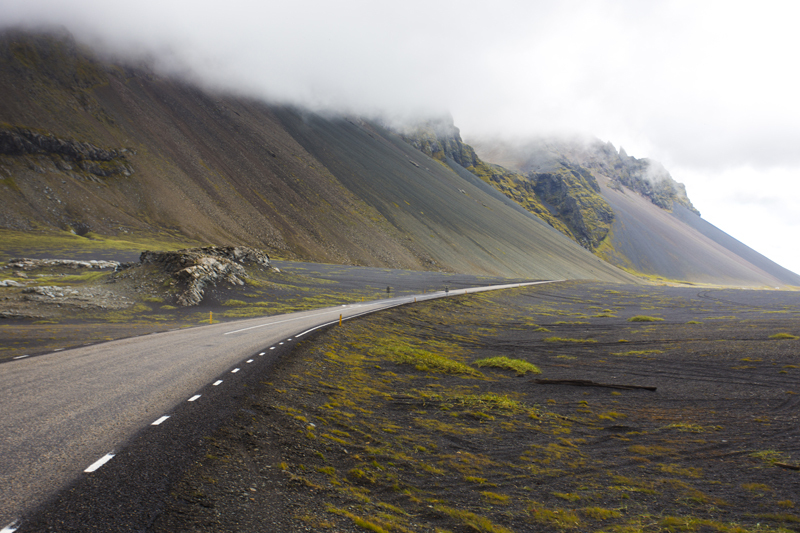 When you’re cocooned in your car driving down Iceland’s Highway 1, the ring road that circumnavigates the country, you’re insulated from the sheer starkness of the landscape. The engine sounds fill the otherwise remarkable silence and the car blocks out the wind. The countryside is demanding of attention, though. You can’t drive in Iceland and not encounter a stop-worthy sight every so often. (A phenomenon that sends carefully-planned schedules to hell) Each time you stop, the bigness of the land gets to you and suddenly your car and all its insulation seems like a dreadfully thin skin, easily punctured and deflated. I imagine this must be what astronauts feel about their even more fragile spacecraft, but on a much more magnified level. I am on the 5th day of my 10-day trip around the country. Unlike conventional travelers, I am driving anti-clockwise from my start in Reykjavik, Iceland’s capital city. My trusty Toyota Yaris hatchback has been eating up the miles. 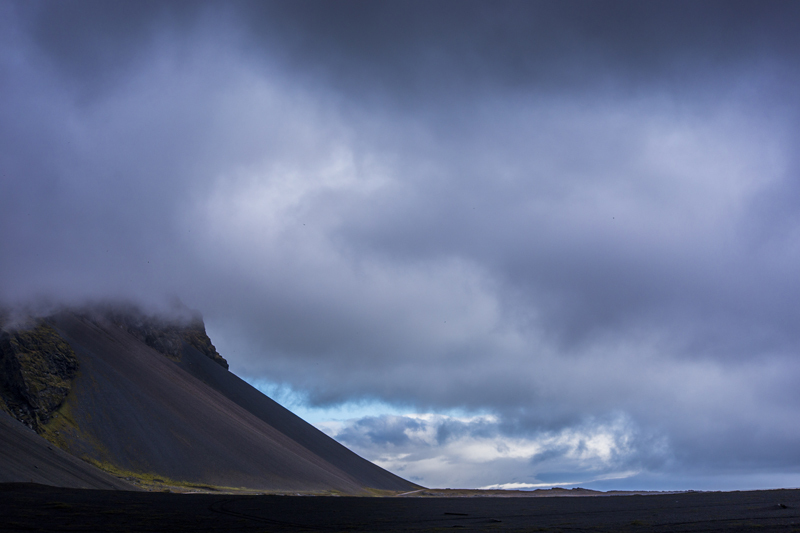 Everything in Iceland is dramatic on a massive scale. Little wonder then, that the ancient Icelandic peoples, the Vikings, had a rich and dramatic mythology and a tradition of sagas that were, completely accurately, epic. It’s as though the land forged and inspired the tales and anyone living there would pick up on the latent dramatic potential. It is interesting to note that this tradition of storytelling and sagas is still firmly alive. In 2013 construction work on a highway project was halted by a group that felt the proposed route of the highway would pass through an elf church and thus disrupt an elf community. 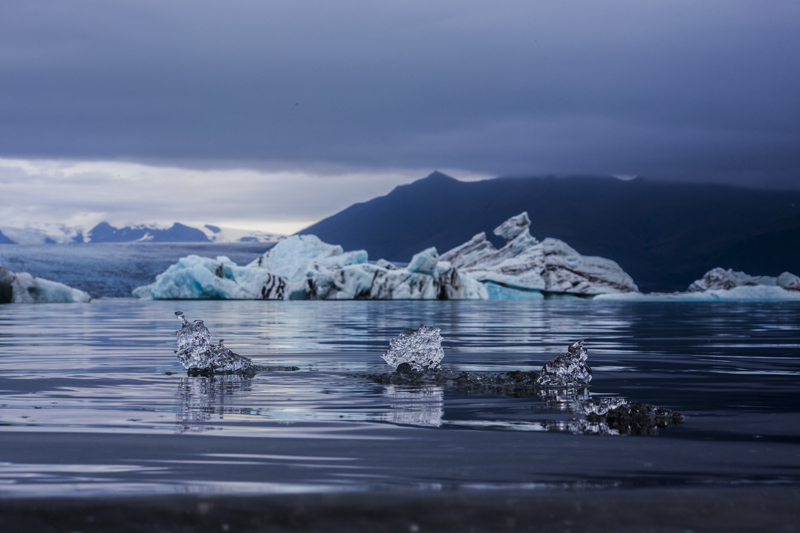 The project was halted until the supreme court of Iceland could rule on the case. If that sounds crazy, a survey conducted by the University of Iceland in 2007 found that 62% of 1,000 respondents thought it was at least possible that elves exist. All of Scandinavia has legends and folklore about ‘hidden folk’ (fairies, elves, gnomes, trolls and other imaginary denizens of the dark places of the mind) but unlike Norway, Denmark and Sweden, to at least some Icelanders, these creatures are as real as the dramatic landscape that inspires them. 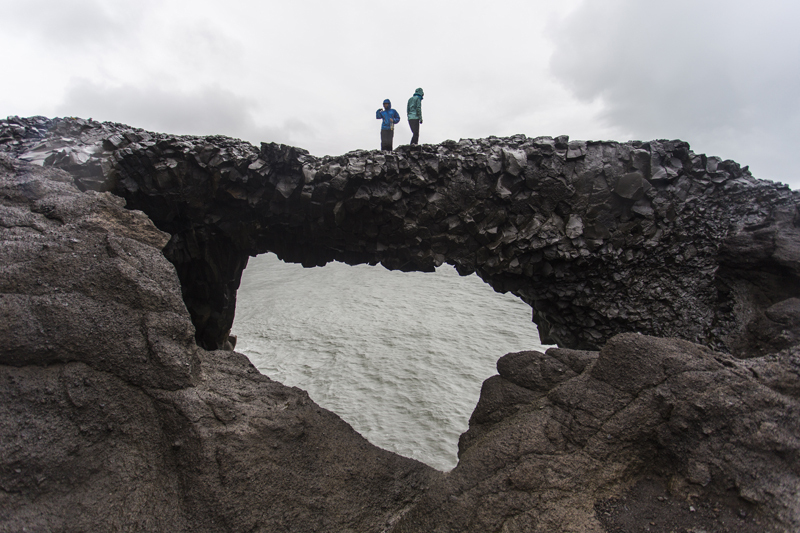 The scientific reason for Iceland’s dramatic landscape has to do with how young it is. Not the political country, which is arguably the oldest democracy in the world – their parliament, the Alþingi was founded in 930 AD but suspended between 1799 and 1854. The actual geological age of the land itself. Iceland sits atop the Iceland plume, an area of unusually hot rock in the Earth’s mantle and it is postulated that the plume is what led to the recent formation of Iceland. 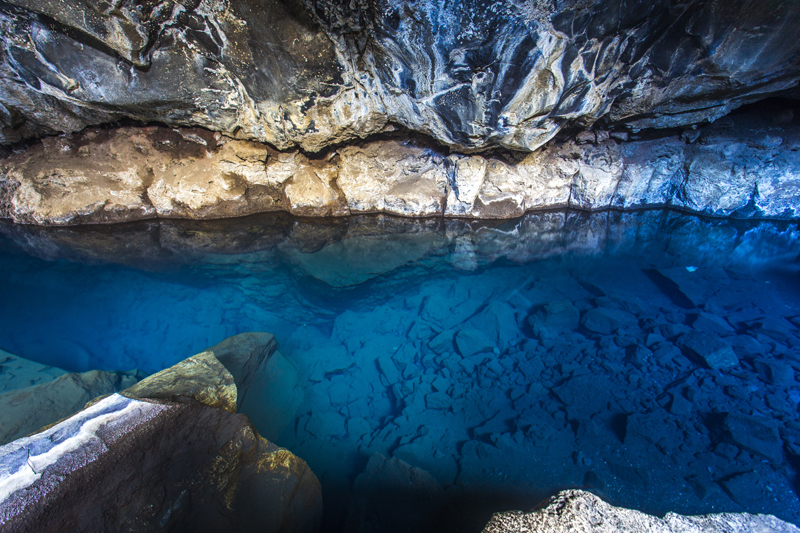 The very oldest parts of Iceland were formed only as little as 20 million years ago (a blink of an eye, geologically) – so while the rest of the earth has been worn away and eroded over millions of years, in Iceland we can get a window into the past. We can see how the Earth would have looked before the processes of wind, water, ice and sun chipped away and smoothed over the land. Nowhere is this more visible than in Þingvellir National Park. The park is on land that shows the continental drift between the Northern American and Eurasian continental plates. It’s amazing to look out on a landscape and see before your very eyes, how two ranges of land once met and now are separated by a low rift valley that will itself, over time, stretch out until the seam in the land is unrecognizable. Before I know it, my self-allotted fifteen minutes of halt time is up and I have to get going again. The low sun reminds me that I need to reach Lake Myvatn and find a campsite soon, or else I’d have to drive in the dark and risk missing some sight or spectacle that I might have stopped for. Also, the steep grades and patches of gravel that sometimes lie on the highway make night driving a pain. Sure enough, as I drive into the road that encircles Lake Myvatn, the sun dips and I have to do the last couple of kilometers in the dark. The lake is in a geologically active area, with lots of lava formations from past volcanoes and geothermal springs, so I’m not surprised when I smell the Sulphur stench in the air. In fact, that smell was the first indicator that I was finally near the lake. However, I can’t see a thing as the surrounding countryside is pitch black, the sort of oppressive darkness that even a car’s headlamps illuminate only faintly. My night vision is ruined by the headlamps, so starlight isn’t helping either. I roll into town (really just a collection of shapes in the night) and find a campsite to stay. In Iceland you can camp anywhere that’s not fenced in, and not a national park. Which means you can camp anywhere on public land – however I’m unable to find any public land this close to a town and I have to pay for a camp site for the very first time on this trip. Formalities done, I cook a light dinner of Thai food in the kitchen area that’s included in my rent and then erect my tent. I bed down immediately after dinner and fall into a deep, dreamless sleep that has become the norm for my visit to Iceland. Waking up the next morning, I realized why it was a blessing to have driven in at night. 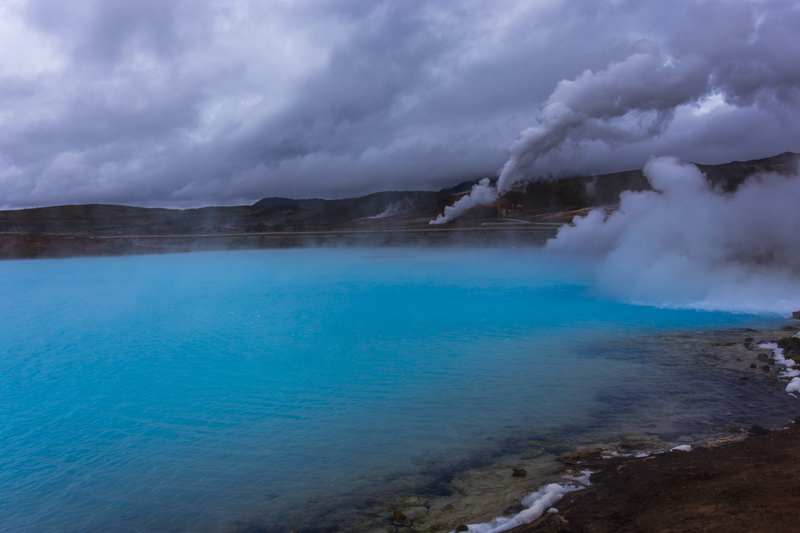 The approach road to the town is studded with steaming and bubbling hot springs. They’re far too hot to bathe in – most of them are above 230⁰ C – but the mineral content of the water and the high temperatures have given each of these pools a vibrant, beautiful blue that’s stunning to behold in clear daylight, but which would have been very undramatic at duskm which is when I had originally planned to arrive in town. By arriving late, I was treated to the more spectacular experience of waking up to the view. There are fields of these pools, a carpet of sapphires stretching between the town and the nearest hill, at least twenty large pools and many more tiny ones. They’re all being tapped for geothermal power and the resulting mess where heavy industrial piping (some rusting, others painted in efficient black and brown colors) meets a fractured and torn earth are a steampunk fan’s dream landscape. Driving along further, I paused next at Dimmuborgir, where I was highly amused at the fact that a Norwegian black metal band had chosen their name after an Icelandic volcanic rock formation, the name of which meant “dark castles” or “dark cities”. Dimmu Borgir (the band) are now much more famous than the formation whose name they took. 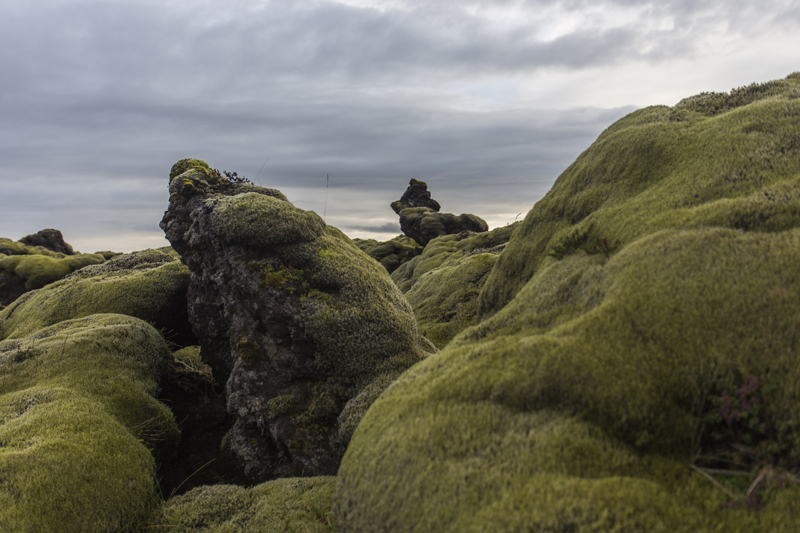 Pop culture references aside there are many reasons to visit Dimmuborgir, and they all have to do with the eerie evil looking lava spires left over from old eruptions. The lava cools unevenly and some of the resulting rock chips away leaving the stronger bits in place, but in strange and otherworldly shapes. It seems as though an ancient battle-field of monsters has been frozen in time, and you can now wander about the frozen grimacing warriors caught in the act of rending each other to bits. It’s really special because while this phenomenon occurred all over the world many ages ago, this is the last example that you can see. The lava rock is so brittle that, geologically speaking, it takes no time at all to break down and disappear into the soil. Iceland’s youth means that while this extremely fleeting formation is still visible, we are able to witness it. Ultimately, this ability to glimpse the past is what Iceland’s legacy is, to me. A fascinating window into a world gone by: politically, through its ancient government; geographically, through its landscapes and unique rock formations; culturally, through its tales of Norse heroes and hidden folk. 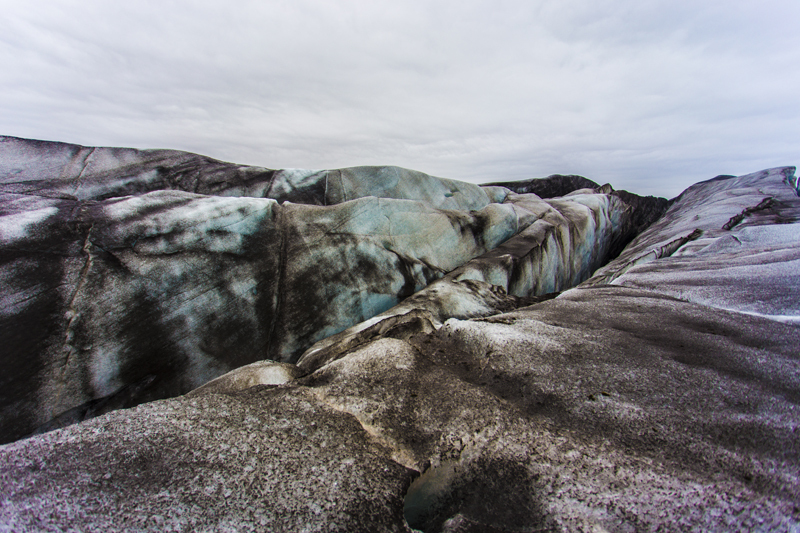 If you want a raw, primal setting for a holiday or an adventure or even a movie (Iceland’s glaciers are incredibly popular in Hollywood as backdrops for ads and action sequences) then go to Iceland! The Icelandic character ‘Þ’ sometimes called a ‘thorn’, is pronounced with a ‘th’ sound – thus Þingvellir becomes ‘thingvellir’ and ‘Alþingi’ becomes ‘Althing’. This story was first published in Forbes India.